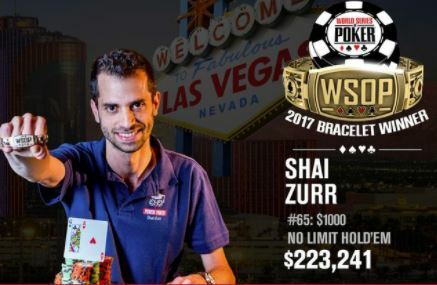 Over this past summer, Israel struck gold twice at the World Series of Poker, as Ben Maya and Shai Zurr added the seventh and eighth bracelets, respectively, to the country’s all-time haul. 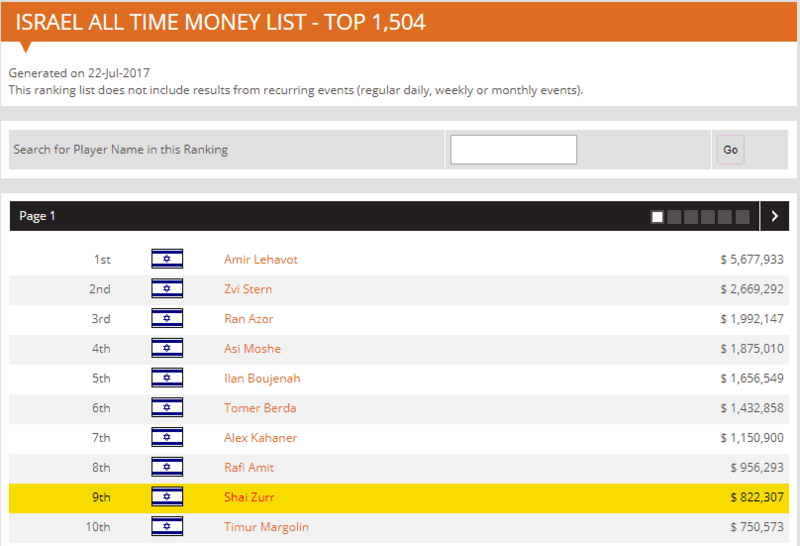 While both wins were worthy of celebration in their own right, Zurr’s was notable in particular as it vaulted him into the top 10 on Israel’s all-time Money List. 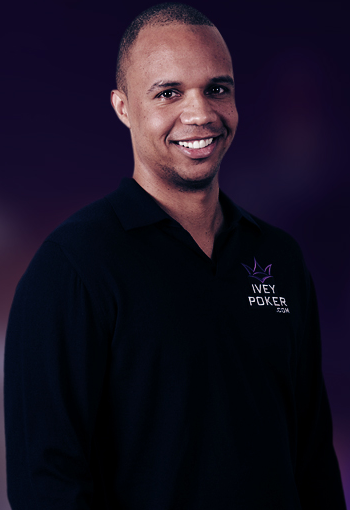 He’s also a co-founder of the Israel Poker Academy, which boasts over 2,000 students. As I’ve lived in Israel since I was 16 years old, I admittedly take a lot of pride in Israeli successes at the poker tables. 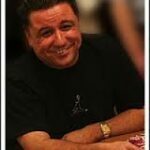 Moreover, I’ve visited the Israel Poker Academy and have borne witness in person to Zurr’s poker instruction. Plainly put, the guy knows his poker, and now he’s got a gold bracelet to prove it! Shai was kind enough to make himself available for this feature interview, for which I am very grateful. 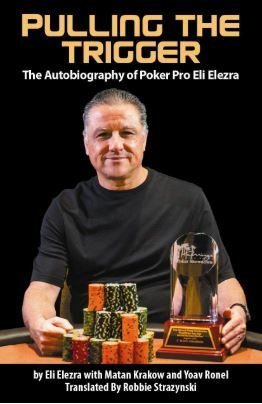 I enjoyed getting to know him better, and I hope you enjoy reading the story of one of Israel’s top poker success stories. Tell us a little about yourself. Where were you born and raised? Where do you live now? I was born and (check-)raised in Petach Tikva, Israel. Back in my single days, when restaurants and nightlife were what was important, I lived in the greater Tel Aviv metropolitan area. Now that I’m married and we’re raising a baby, being close to our parents is what’s important. Since both our parents live in Petach Tikva, we found our way back here. Tell us a bit about what life is like for you on a day-to-day basis, both work/poker-wise and family-wise with your wife and son. Honestly, there’s no telling what might happen on any particular day for me, but I’ll try to describe a “typical” one for you. 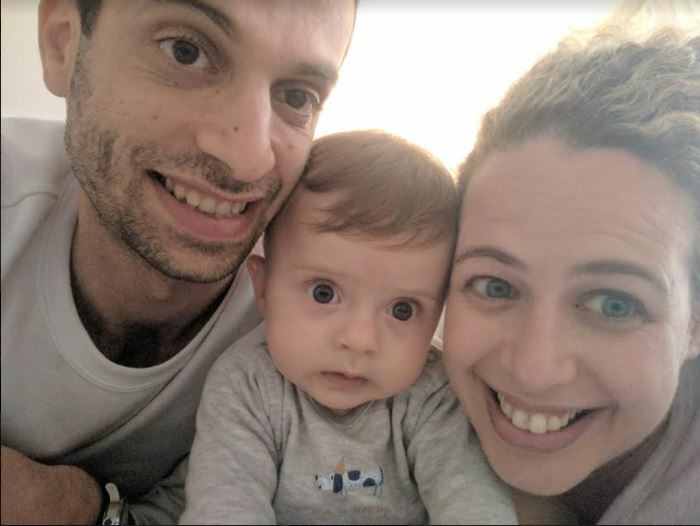 In the morning, my wife Efrat and my son Lavi wake up. She takes him to kindergarten and then goes off to work (as a parenting counselor). A few hours later I usually wake up and start my day. I’m involved in business matters until the afternoon, when we get some family time together. In the evenings, I go out either to play or to teach at the Israel Poker Academy. I’ll usually “call it a night” towards the morning. Back when you served in the IDF, what was your rank and role? What are you most proud of having accomplished during your military service? I served for three years as a tank driver in our armed forces. I am proud to have helped defend Israel from all our enemies. My army service wasn’t easy and certainly wasn’t always fun, but it has to be done. The good part is that serving in the IDF makes you a better and a more capable person for your future life. Do you feel that your army service prepared you for battle at the poker tables? In what way(s)? For sure! It made me mentally stronger and more capable of performing well during long, tiring days of tournament play or lengthy cash game sessions. You studied Physics at Ben Gurion University in Be’er Sheva. Before poker took over your life, what profession did you originally want to pursue? Did you have any job(s) did you have prior to getting involved in poker? Until poker took over, I didn’t really know “what I wanted to be when I grew up.” Physics just seemed like a good place to start with, as the science is the base of everything. As for jobs, nothing serious really. I used to tutor some kids in math and chess. For a few months after I finished my military service, I worked for an insurance company doing telemarketing. The reason I took these jobs was in order to finance a six-month trip to South America. Doing something like that is pretty common among Israelis after they finish their army service… you know, before “real life” begins. How did you first get into poker? 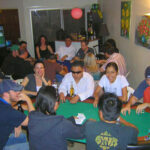 My first exposure to poker was in home games with friends. I pretty much enjoyed the game right from the get-go and my excitement for poker hasn’t waned since. Soon after starting to play, I opened an online account and started playing in some freeroll tournaments. It wasn’t long before I started setting my sights on making it out to Las Vegas. How quickly did your attitude towards poker change from “ah, this is a cool game” to “wow, I want to be involved in this game 24/7”? I really fell in love with poker right away, and I wanted to be fully immersed in it, but I stayed in university and finished my degree before entering the poker world “for real.” It was the responsible thing to do. 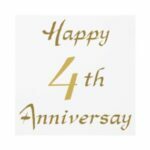 You’ve achieved much success in Hold’em, but I also notice an Omaha score on your HendonMob profile, having won the 2014 Israel Poker Championship (IPC) PLO event. Do you play all the mixed games? How about cash games? Actually, I have won three Omaha events at the IPC over the years. That said, I hardly play anything that is not NLH. I do play in cash games, with a preference for live games as opposed to online. Like many players who have turned professional, your parents didn’t exactly love the fact that you got into poker in the first place. Now that you’re an established winner and a business owner, has their attitude changed towards it at all? Yeah, my folks weren’t too happy in the beginning, when they saw that my little brother and I liked poker and started playing for real money with our friends. Over time, they’ve learned to accept it and even like the game. Most important to me, though, is that I have their support. Without that I don’t believe I would succeed. 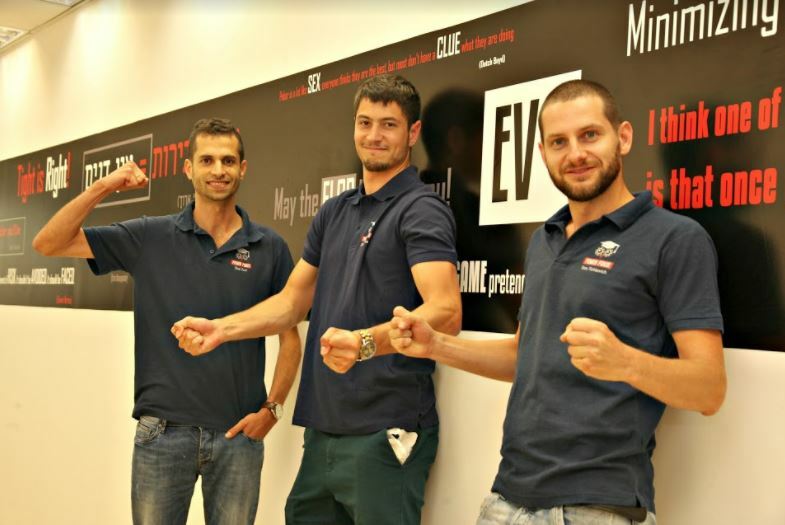 You helped co-found the Israel Poker Academy back in 2014, together with Eyal Eshkar and Stas Tishkevich. How did the three of you come up with that idea? 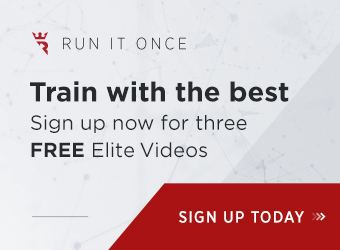 For years, the three of us independently did one-on-one poker coaching, so the idea of forming a group and starting to teach classes full of students was something that sort of made sense to us. Once we decided to go for it, we started developing our courses and curriculum. Poker isn’t exactly legal in Israel and cannot be played live or online there for real money. Thus, it seems kind of strange – to put it mildly – to have an entire academy devoted to teaching poker in the Holy Land. Yet, somehow, you guys boast over 2,000 students via a business that most people would consider quite successful. How do you explain that? Israelis love poker 🙂 . We all believe that it will be legal one day. 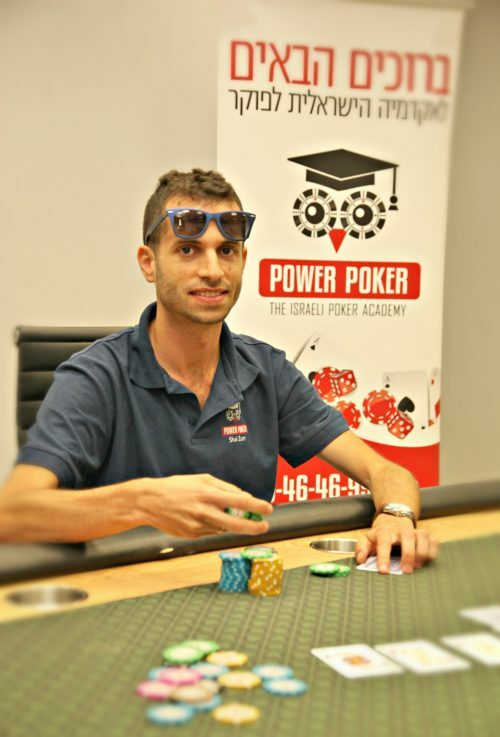 Advocating for legalizing poker in Israel is something that many of us are active in at the Israel Poker Academy. 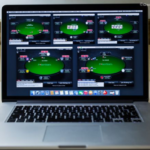 There are many parallels between our fight and the fight that American poker players have to try and legalize online poker, but at least America has tons of live poker rooms! Until something changes, at least no poker players in Israel have ever been sent to prison. Obviously there’s nothing illegal about teaching and studying poker. Around Israel, you’re known by most people as “Gabor”. How did you get that nickname? Why do you think it stuck with Israelis but you’re just “Shai” everywhere else around the world when you play poker? Gabor Marton was a soccer player for my favorite team, Hapoel Petach Tikva. 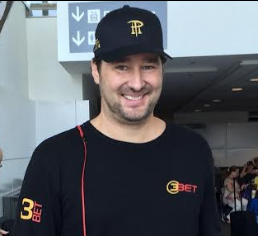 He was the best player I had ever seen, so when I opened my first online poker account I decided to use Gabor as a screen name. In the Israeli poker world almost everyone has a nickname. Usually, other people choose your nickname. In my case, my own nickname stuck. Maybe after winning another few WSOP bracelets people outside Israel will know my nickname as well 🙂 . 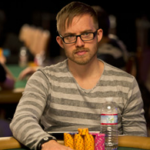 Your WSOP win came in a Turbo event. To what extent does luck play more of a role in those sorts of fast-paced structures (or does solid, strategic poker still play the more important role in succeeding)? In Turbo events, there’s definitely more luck involved versus events featuring longer blind levels. With that said, there’s still a lot of room for playing solid poker. So, over the long run, the good players will still usually win. This wasn’t your first WSOP or Main Event. When did you start making the yearly trip out to Vegas? 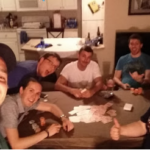 How many friends/poker buddies do you travel with and what do you all do when you’re not playing poker? My first trip out to the WSOP was in 2014. I have been coming back every year since. 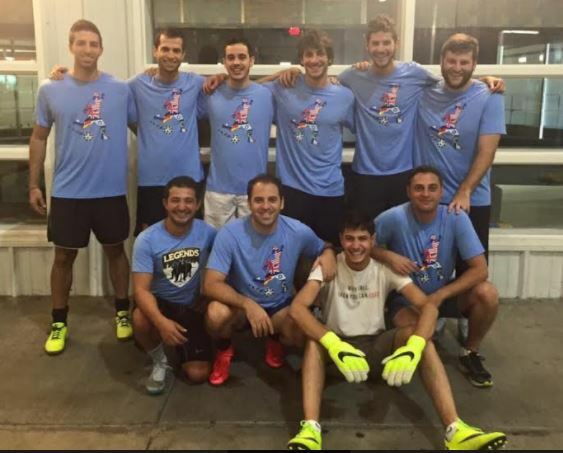 I usually come with 2–3 close friends (Eyal Eshkar among them), but the whole “Israeli delegation” can reach 20–30 guys. We do plenty of stuff together besides play poker. Among our favorites are restaurants, parties, chilling by the pool, and attending the great Vegas shows. We also enjoy activities like racing cars and going to water parks, shooting ranges, and Top Golf. 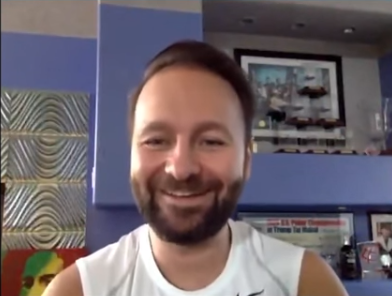 In a couple interviews you’ve given to the Hebrew-language press, you said that you partied all night prior to winning your bracelet, including at some American Independence Day celebrations. I don’t imagine this is what you’d recommend your students to do, right? The 3rd of July wasn’t a good poker day for me. I busted out of three different tournaments. To me, this was a sign that I needed to head out to some Independence Day parties and put the day behind me. I am glad I set an alarm to wake up after three hours of sleep, otherwise I would’ve missed the Turbo event 🙂 . You also said that your bracelet win motivates you to keep on playing more and going to more live poker tournaments around the world. Are there any specific events you’d like to play in? Perhaps some high-roller tournaments, now that you’ve got a boosted bankroll? Honestly, my bankroll didn’t get as much of a boost as you might think. After taxes (35%) and paying back investors, let’s just say my net wasn’t quite the quarter million dollars you see recorded on the HendonMob. Anyhow, I’m looking forward to visiting some cool poker destinations in 2017/2018. 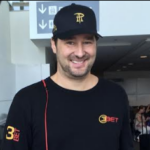 As a fellow family man in the poker world, I know that it can’t be easy on someone’s wife and children to be so far away from home for extended periods of time. What’s your wife’s attitude to that? How do you achieve balance? My wife is #1 🙂 . Also, my parents and her parents are just awesome and help us endlessly, with love. 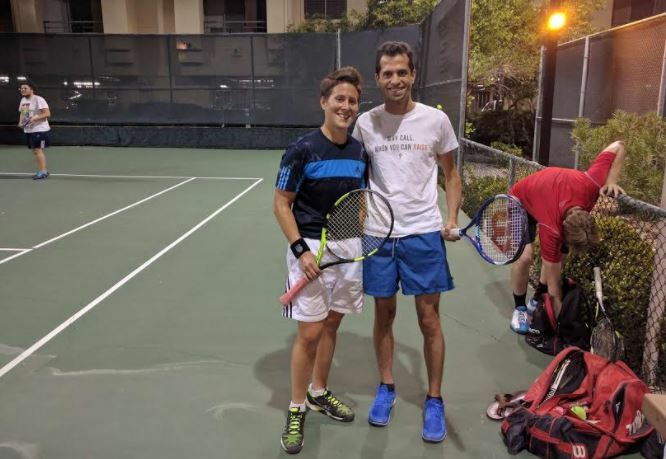 Efrat and I met when I was already a poker player, frequently traveling abroad to play and working unusual hours while here at home in Israel, so she knew what she was getting into, haha. Now that we have little Lavi, I travel less frequently and for shorter periods, but that’s cool, of course. 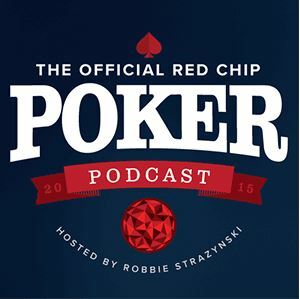 Has life changed for you in any tangible way now that you’re a WSOP bracelet winner? Did you splurge on anything? Other than that, life has pretty much remained the same as before for me and my family. You seem to be quite a humble guy, but on the other hand, it’s fun to flaunt a big poker win… So, do you keep the bracelet locked up in a safe or do you wear it occasionally at the tables? I haven’t really considered playing while wearing the bracelet. I think we’re going to have it on display at the Academy, along with the other poker trophies our coaching staff has won. You’re still very young and have a whole lifetime of poker ahead of you. What sort of goals do you now have, both on a personal level as well as with the Israel Poker Academy? At the poker tables, I of course just want to win more; more bracelets and more money. Every dollar is important when we’re trying to pay our bills as a young family, hopefully buy a house, and also have some fun in life. On the business side of things, however, we’ve got a lot of interesting stuff happening. Hopefully we will soon expand beyond Israel, getting our training content translated into other languages. 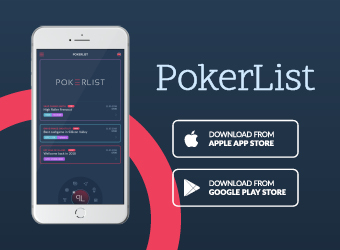 Plus, we’re very proud of our unique poker training app, Poker-Fighter, and expect it to really take off soon. Israel is now tied for 10th place in terms of total WSOP bracelets won by country. To what extent do you feel that you and your countrymen are poised to help Israel rise up the ladder? Really? 10th?! That’s pretty sick considering what a minority we Israelis are among the international WSOP fields. Even so, yes, I think we’ll keep on climbing higher. Anything else you want to share with our readers before we let you go? 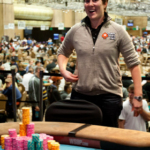 You should always try to maintain a positive atmosphere when playing poker. For most poker players, the game is a hobby. That’s a great thing! Still, even if you’re a professional player and poker is your job, it’s important to always remember to behave well and in a cordial manner towards one another. 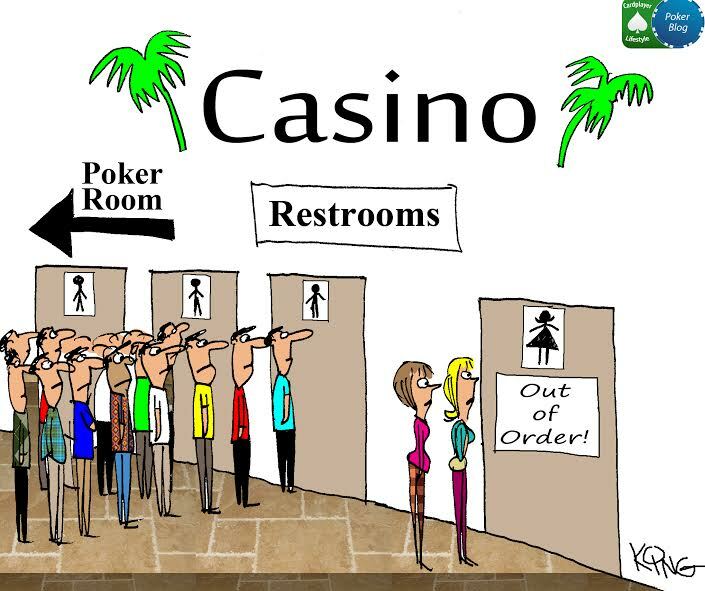 I hope that one day there will be some sort of official international poker players union (or something like that), to improve the way we’re treated and the perks we’re able to get in poker rooms around the world. In a way, sometimes I feel that we professional players are all a bunch of fish, with the only sharks being the casinos and rooms that host the games. They never lose! Thanks so much for your time, Shai, and best of luck at and away from the tables!